Are you fighting back from a life changing injury or illness? If so, the Fighting Back Program might be for you! Disabilities caused by injury and illness can seem overwhelming, but they don't have to be. The Fighting Back Program provides a way to return to an active lifestyle. 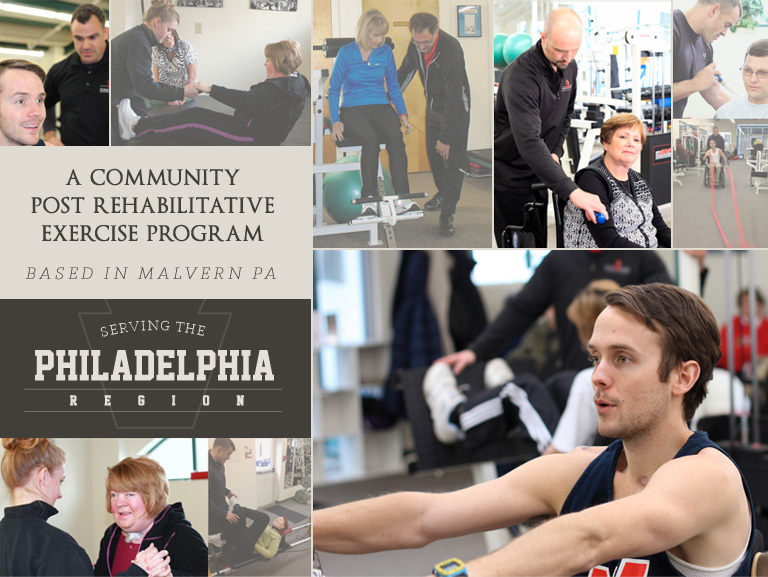 The goal of our individualized rehabilitative program is to help each client attain maximum independence within a community based setting. Our mission is to help individuals who have suffered an injury or illness that has affected the neuromuscular system improve their physical condition through one-on-one training. Our staff develop individualized program to meet the specific needs of each participant which helps improve and maintain mobility, strength, and health.